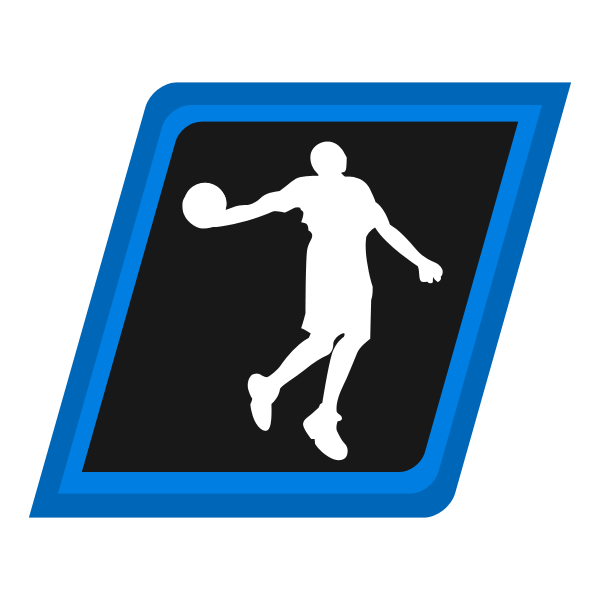 For close to twenty years, the NLSC (formerly the NBA Live Series Center, http://www.nba-live.com) has covered basketball video games, primarily NBA Live by EA Sports, and NBA 2K by Visual Concepts. 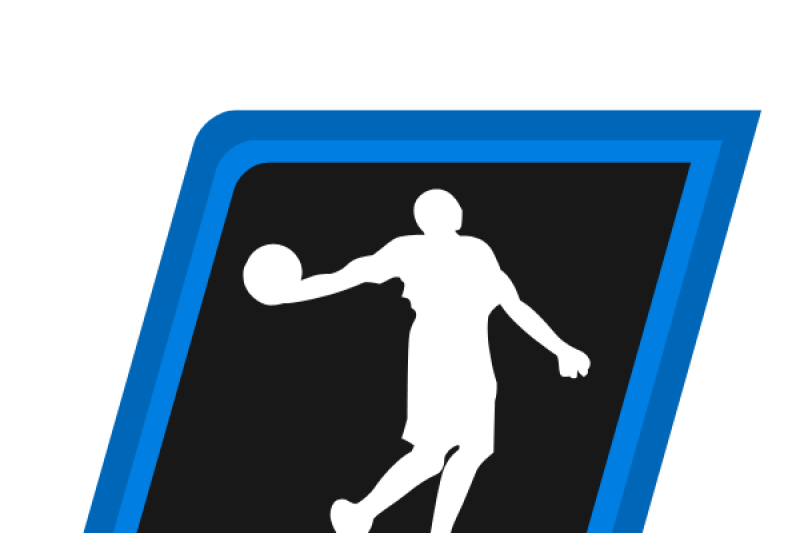 Our intention is to keep covering basketball games and supporting the basketball gaming community for years to come. In June 2016, our host informed us that they would be discontinuing their hosting services, which had provided us with dedicated hosting free of charge in exchange for advertising space. Unfortunately, deals like that are no longer available, and so to continue serving the basketball gaming community, we decided to move to new dedicated hosting, which we must pay for. As a website that offers free content, as well as free file hosting services and a message board for our enthusiastic modding community, we are asking for help in raising funds to help cover those hosting costs (around $100 USD/$120 AUD per month). If twenty members of our community can donate $5 USD/~$7 AUD a month, all costs will be covered. This will allow us to keep doing what we've been doing for twenty years. We would also be looking to put any extra funds to use in creating new content, and giving back to the community through initiatives such as monthly giveaways. We are passionate about what we do at the NLSC, and we want to keep going for years to come. The support of our community would be most appreciated, and we're certain that we can keep serving the community well with the facilities that donations will allow us to keep offering. Thank you for your consideration! Thank you for your continued support of our hosting fund! Thank you to everyone who has donated so far! We expect to be around for a while yet, and your contributions have definitely helped. Stay tuned for more great content in 2017! Your site rocks. I appreciate y'all not charging for your mods. I hope you can continue to thrive. God bless. Awesome job Andrew. I've been on this site since you took over from Lutz! We're old timers here. It's Dee4three. Sorry I couldn't do more for now, will donate more in the future. Thank you for all your hard work. Would certainly break my heart if this website gets taken down. I hope to donate more in the future. Hopefully the NLSC will remain around for many years to come.